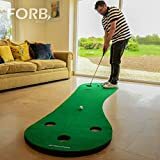 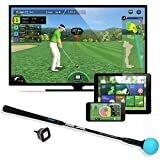 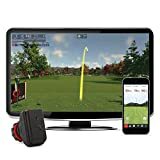 Optishot 2 is a golf simulator sensor board which measures the clubhead speed, direction and club face direction giving a realistic playability to indoor golf. 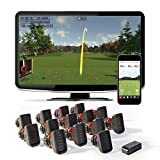 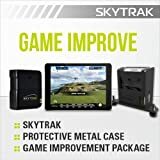 SkyTrak Launch Monitor bundle including a Metal Case and the first years Game Improvement plan. 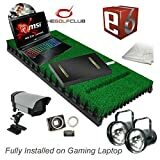 PROTEE Base Pack Two Golf Simulator with Putting Sensor TGC and E6 software packages Fully installed on gaming laptop.